 Northern Virginia Water Main Repair & Replacement | Cardinal Plumbing, Heating & Air Inc. Most people have seen a water main break on their own city streets, and the havoc it can cause for local traffic. Until it gets under control, the water will continue to pour into the surrounding surfaces, causing serious water damage. If the water main happens to break on your property, the resulting damage can be substantial. If you have a water main issue that needs professional attention, call us at (703) 541-8489. Get expert water main repair and replacement in Sterling, Alexandria, and Reston today. Click here to visit our coupons page so you can save on your next plumbing service. Finding a reliable Sterling plumbing company offering high-quality water main repair and replacement will help you keep any water main breaks in check and under control. Read online reviews by our customers when you click here. If your water main has been damaged or is older and needs to be replaced, Cardinal Plumbing, Heating & Air Inc. has the experience and the resources to get the job done right every time. Most municipal water mains are handled by the city, but if your residential or commercial line needs attention, or you if you have a break that requires immediate attention, we have the solution. What is Water Main Lining? One way that water main pipes are repaired is with a process called water main lining or Cured-In-Place Pipe. This technology involves lining the existing water main with a new pipe on the inside. The new line is inserted through smaller access pits that are dug at either end of the line. It is a less invasive and less costly water main repair method. There are several causes of water main breaks that you should be aware of, because it doesn’t always have to do with frigid temperatures. Cold temps do cause water mains to break, but in Virginia you’re more likely to see broken water mains for other reasons. 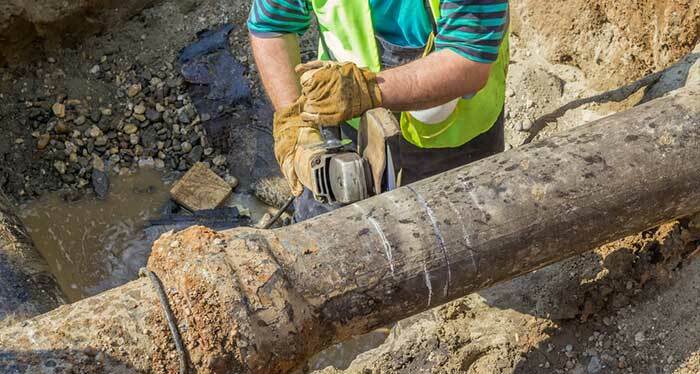 These include external corrosion of water main pipes, ground shifts from hot, dry weather, older pipes made from iron that have cracked and worn down, soil erosion and human factors. These may include contractors and utility workers accidentally damaging water mains with heavy equipment. Make a point of calling your plumbing service provider as soon as you notice any possible signs of a water main break, because the damage can be disastrous if it isn’t caught early. If you have a water main break or similar issue that needs professional attention, call Cardinal Plumbing, Heating & Air Inc. at (703) 541-8489 in Sterling, Alexandria, and the surrounding Virginia communities. We will send a technician to your location right away to take control of the situation.